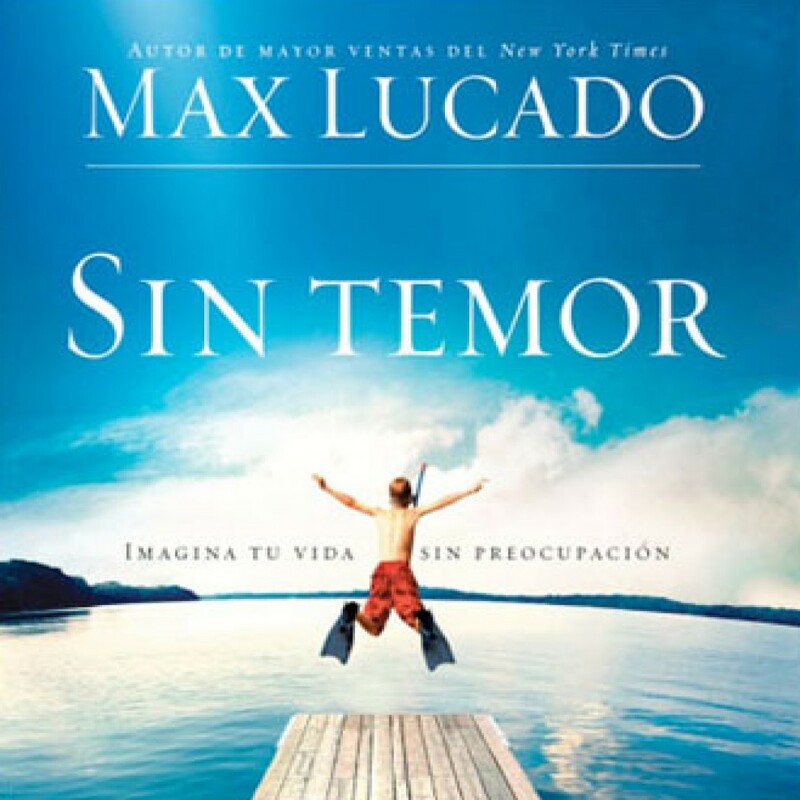 Sin Temor (Fearless) by Max Lucado Audiobook Download - Christian audiobooks. Try us free. They're talking layoffs at work, slow downs in the economy, flare-ups in the Middle East, turnovers at headquarters, downturns in the housing market, upswings in global warming. The plague of our day, terrorism, begins with the wordterror.